The NFL clarified some of Commissioner Roger Goodell's comments from his Wednesday press conferenece. 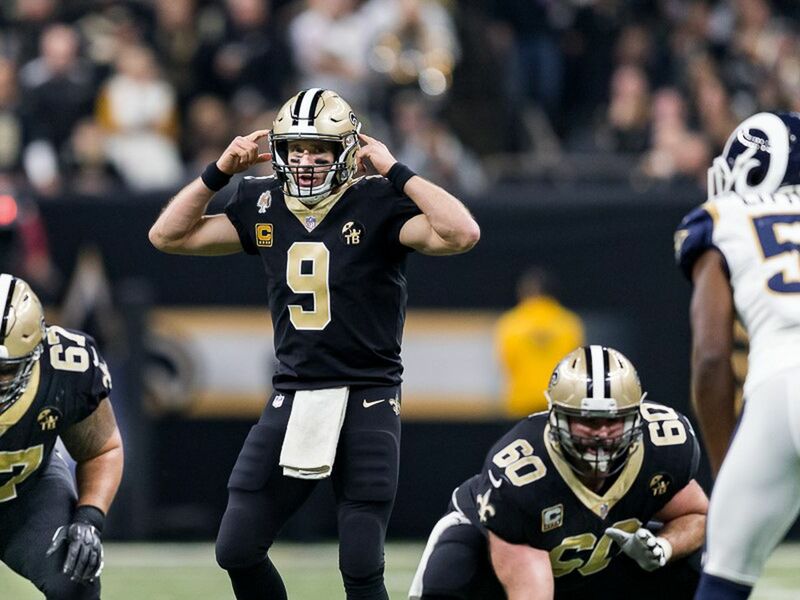 NEW ORLEANS (WVUE) - The NFL said that commissioner Roger Goodell has not talked to Saints players about the controversial no-call, after claiming he did speak with them, according to an ESPN report. 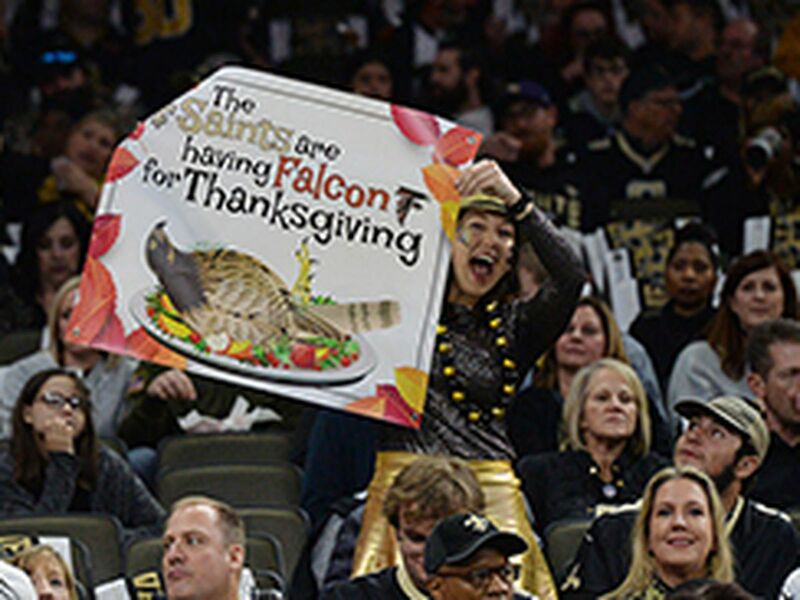 During a Wednesday news conference leading up to Super Bowl LIII, Goodell said he spoke with coach Sean Payton, owner Gayle Benson and the players. The NFL clarified the commissioner just meant he was listening to the frustrated group, the report said. The punctuation in the quote would indicate the NFL is telling the truth. Almost immediately after the address, some current and former players questioned the commissioner’s comments. 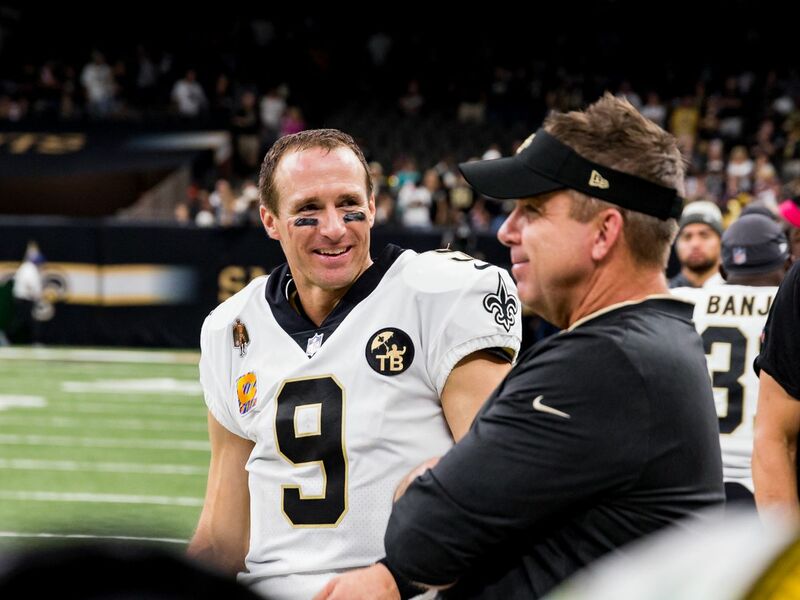 Current radio analyst and former Saints player Zach Strief called Goodell a liar. 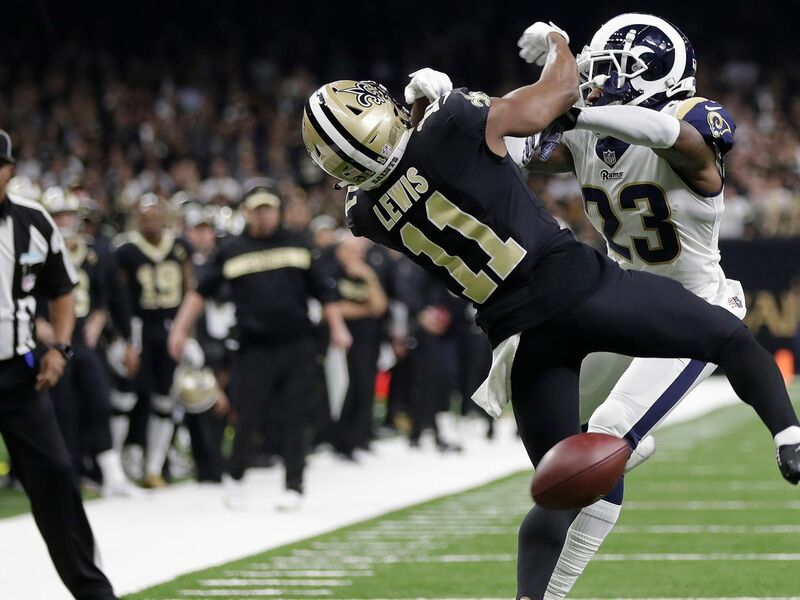 The no-call involved a pass interference play and personal foul that was not called. 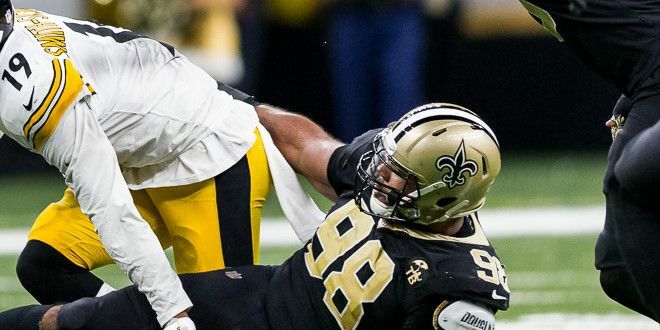 The penalty could have sealed the game for the Saints. Instead, the Los Angeles Rams won 26-23.